Global Computer Wholesalers was established in January 1998 with a vision to grow and become leaders in the distribution of computer hardware, software, peripherals and accessories. Beginning operations 20 years ago with only 2 employees and 30 square meters of space. 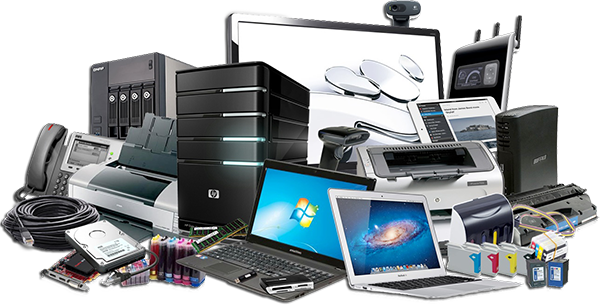 Global Computer Wholesalers stocks a comprehensive range of products focused to satisfy the needs of corporate, independent wholesalers, dealers, local, provincial & national government. Global Computer Wholesalers is well positioned to adapt to the dynamic changes in market conditions due to its core competencies in areas of marketing, production and operations, supported by a culture of continuous innovation, flexibility, openness, result orientation and goal achievement. Global Computer Wholesalers has through years of innovation and orchestration developed a unique support program for its valued customers. 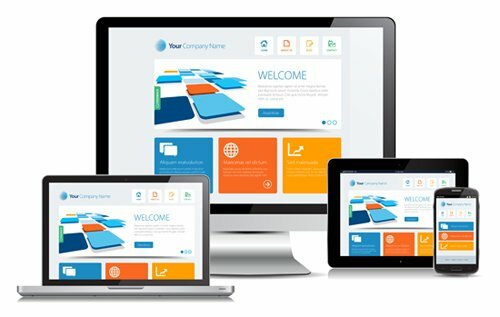 Sound, up to date product knowledge, literature, technical expertise, quality assured products combined with competitive pricing and exceptional after sales service and support have positioned Global Computer Wholesalers in the forefront of the IT industry. At Global Computer Wholesalers we are dedicated to a positive attitude and practical reasoning. Having over six hundred active registered dealers, we are able to satisfy customers nationwide through our strategically located wholesale distribution. Being pioneers in distribution we have maintained our market share through our Dealers stores and have plans to broaden these networks of stores nationwide. For the last 10 plus years we have diversified into security and safety. We now offer tailor made Alarm Systems, Camera Systems, Access control and Gate Automation for residential and commercial application. In 2014 we added Audio Visual to our stable being Accredited by ELSAT for DSTV and OVHD installation. 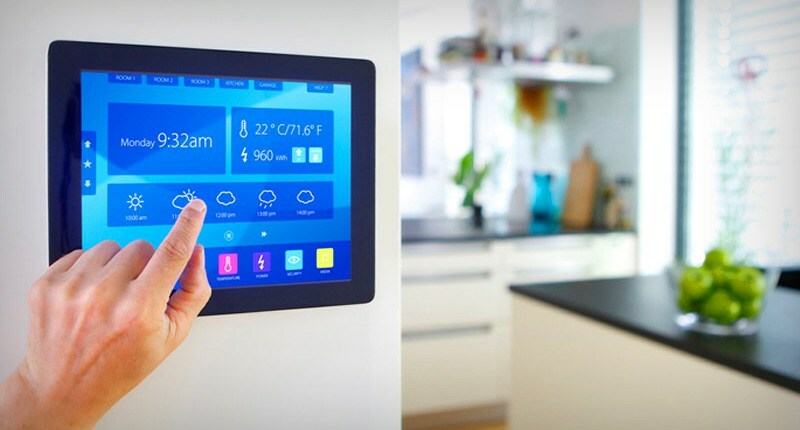 This year, 2019, we are proud to add Home Automation using the LIFE SMART brand to our product range. Life Smart is a leading IOT company focusing on the global smart home market. By utilizing the advantage of AI and IOT, LifeSmart provides you and your family with a safe, comfortable and new-tech lifestyle….STEP INTO THE FUTURE!! !